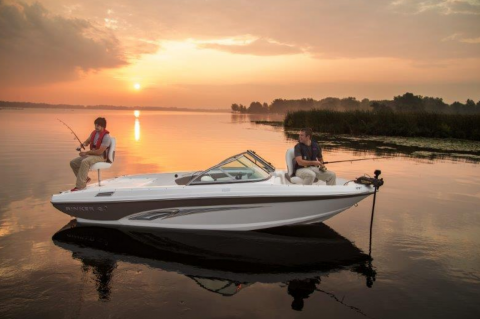 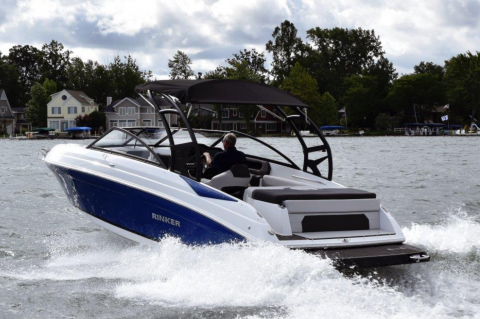 Founded by boat lovers in the 1930s, Rinker holds a big belief in value and attention to detail and getting more than you pay for, and most importantly a passion for boating. 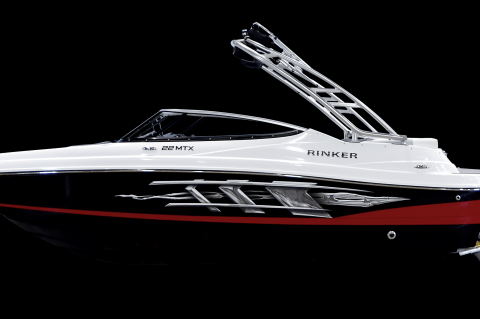 Rinkers are built in Syracue, IN by professional craftsmen utilizing high-end materials for a fraction of the cost. 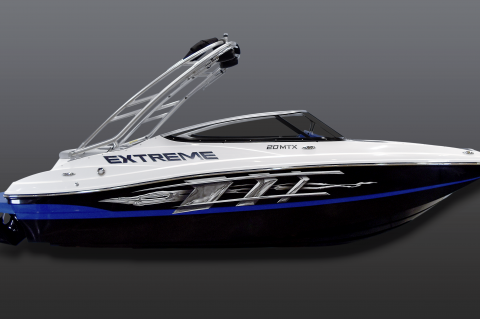 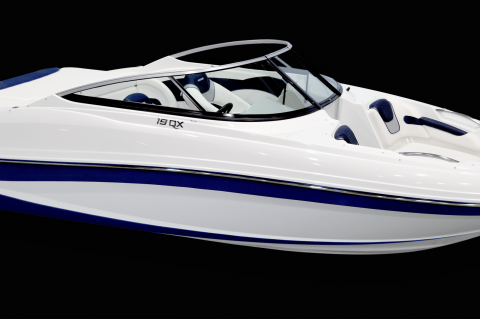 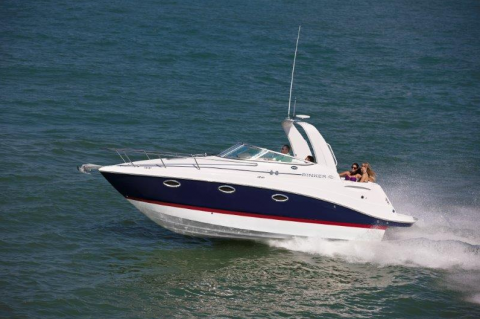 They are known for their timeless, classic style and have a cutting edge design in the boating industry.